One of the most prosperous counties in the country and part of the burgeoning Northern Virginia corridor, Prince William County lies just 35 miles southwest of Washington, DC. With its blend of stunning natural beauty, a rich historical past, and ready access to Washington, DC, the rapid growth of the Prince William County, Virginia real estate market is no surprise. An Ideal Location | Bounded to the north by Loudon and Fairfax County, Fauquier and Stafford Counties to the south, and nestled between the breathtaking Bull Run Mountains to the west and the Potomac River to the east, Prince William County offers the perfect blend of city convenience and country charm. The independent city of Manassas, the county seat of Prince William County, is an appealing cornerstone of commerce with its Old Town district. Woodbridge, VA is home to Potomac Mills, Virginia’s largest outlet mall. 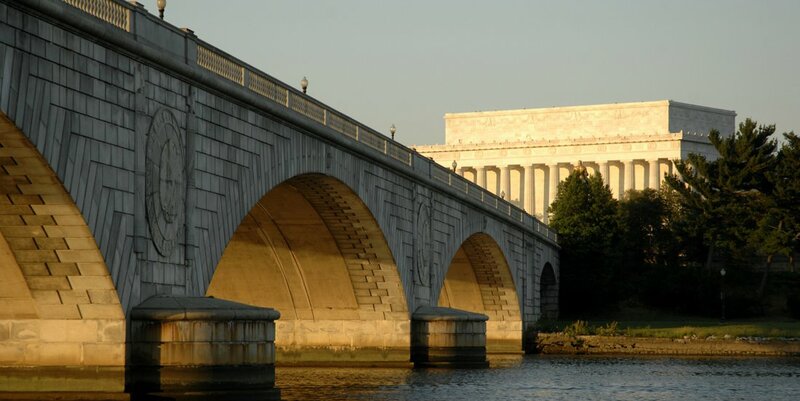 Multiple Transportation Options | A bevy of transportation options make getting around the county and into Washington, DC a breeze! By train: The area is served by the Manassas and Fredericksburg lines of the Virginia Railway Express (VRE) lines. The Manassas, Quantico and Woodbridge stations are also served by Amtrak. By car: For DC-bound car commuters, drives into the city can be made faster and easier by taking advantage of the fast-lane high-occupancy-vehicles (HOV) lanes. 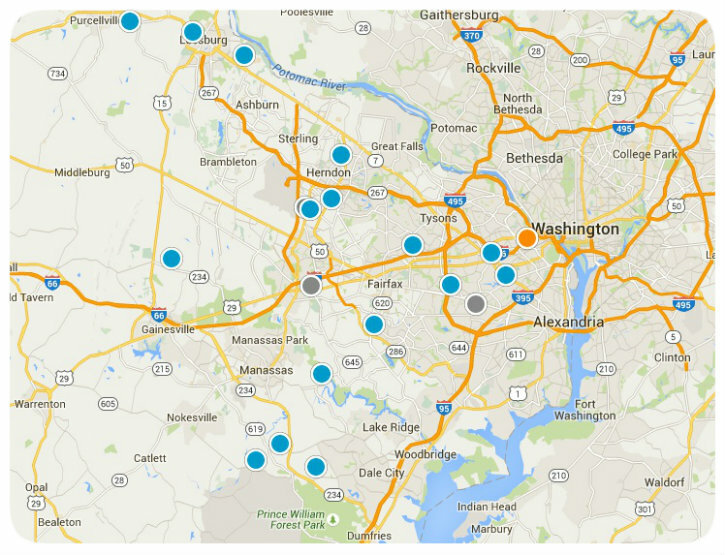 PRTC also runs OmniMatch, a carpool and vanpool system. Want something more informal, and don’t have three people in your car for HOV? No problem! Slug Lines, a free instant-carpooling system that matches commuters and cars heading into the city, allows you to fill your car quickly and speed your way into the city. Outstanding Schools | Prince William County boasts one of the largest school systems in the Virginia, with 57 elementary schools, 16 middle schools and 12 high schools, making Prince William County Public Schools the largest employer in the county. The school system has its own television station, PWCS-TV, with broadcasting accessible to Comcast and Verizon subscribers in Prince William County. Several colleges are in or near the county. Northern Virginia Community College has branches in Manassas and Woodbridge while the main campus of George Mason University is in nearby Fairfax. Attractions and Activities | Prince William County offers many options to entertain visitors and residents alike. Not to be missed is the Manassas National Battlefield Park, National Museum of the Marine Corps, Prince William Forest Park and the Occoquan Bay National Wildlife Refuge. The Prince William County housing market is booming! According to the 2010 American Community Survey, nearly one in every three houses in the county was built since 2000. More than half of those homes are single family homes while just over a quarter (26%) are townhomes. Whether you’re looking for a well-built, recent construction ranch with more space for your money than closer-in DC suburbs, or a historic house in Occoquan, Prince William County has just the home for you. 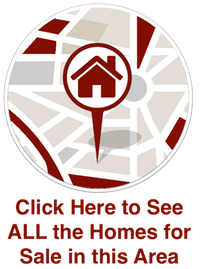 To learn more about buying or selling Prince William County, Virginia, Real Estate contact Steve Hawkins today!